Agricultural operations in Canada employed 280,315 people in 2015. From a trade perspective, agricultural goods accounted for 2.2% of Canada’s total imports and 4.6% of total exports. 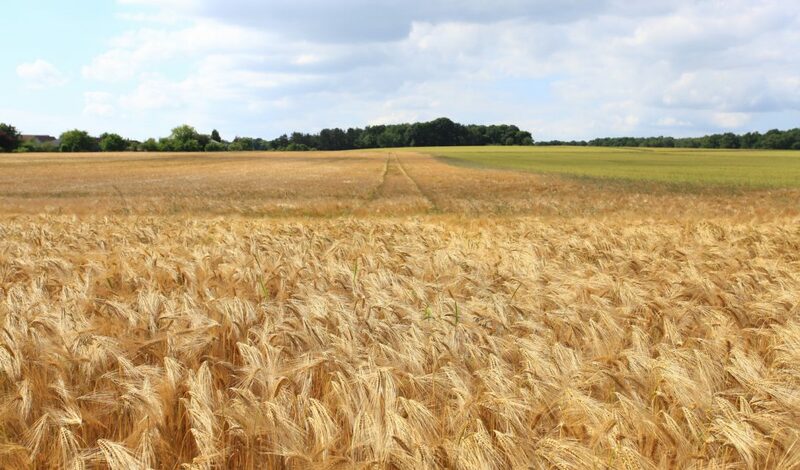 In terms of value, almost one-third of Canadian agricultural production was exported in 2013. The area dedicated to cropland rose 6.9% from 2011 to 93.4 million acres (chart at right) in 2016, as land that was flooded during the 2011 Census was brought back into production, use of summerfallow decreased and marginal land was converted into productive cropland. The 2016 Census of Agriculture counted 271,935 farm operators on agricultural operations, down from 293,925 in 2011. Farm operators under 35 years of age accounted for an increasing share of total operators and their absolute numbers also rose – from 24,120 in 2011 to 24,850 in 2016. This was the first absolute increase in this category of operators since 1991. However, the fastest growing age group was farm operators aged 55 years and older. 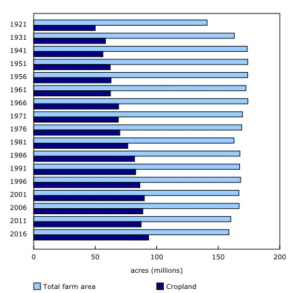 The average age of operators – individuals who make management decisions for the agricultural enterprise – edged up from 54 years in 2011 to 55 years in 2016. This trend parallels the ageing of the general population. Among Canadians aged 15 to 64, the share of people aged 55 to 64 years old (all baby boomers) reached a record high 21.0% in 2016. Oilseed and grain-type farms remain the most common type of farm, increasing from 30.0% in 2011 to 32.9% in 2016 (chart at right). In the Prairie provinces, 46.3% of farms fell into this farm type. Farm operators continued to diversify the crops they produce in response to changing market demands and improved crop varieties. 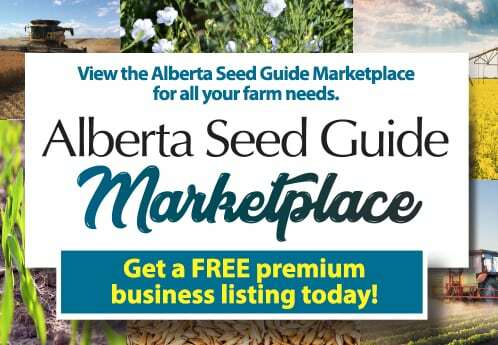 For example, lentils are now the third-largest crop in Saskatchewan following canola and spring wheat, as market demand increased from foreign buyers. According to the Food and Agriculture Organization of the United Nations, Canada was the largest producer of lentils in the world in 2014. Meanwhile, there has been an expansion of soybeans, corn for grain and corn for silage in the Prairie provinces, the result of new varieties suitable to the growing conditions of the region. Soybean area in Manitoba more than doubled – from 705,032 acres in 2011 to 1,645,397 acres in 2016. In Central Canada, corn and soybeans remained the largest field crops by area, while fodder crops and potatoes were the largest crop areas in Atlantic Canada. The beef sector experienced strong international demand for Canadian beef breeding stock from 2011 to 2016, mainly from the United States. Demand was largely driven by the smaller size of the U.S. beef herd from 2010 to 2012 as a result of drought conditions. Increased demand, coupled with limited supply, drove prices to a record high in 2015. Some producers chose to take advantage of higher prices to sell their cattle and focus on other agricultural activities, such as crop production, or opted to leave farming entirely. Meanwhile, milk production rose 8.7% despite fewer dairy cows. 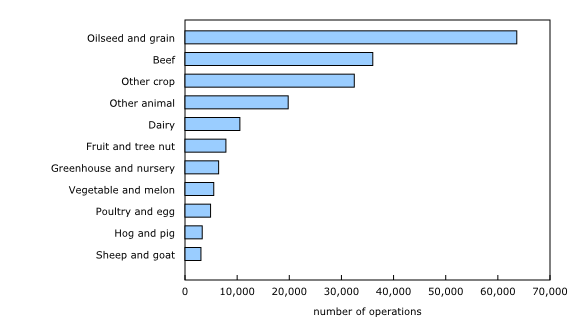 Increased production per animal was attributable to improvements in animal nutrition, genetics and production practices. Pig numbers rose from 12.7 million in 2011 to 14.1 million in 2016, while the number of farms reporting pigs increased from 7,371 to 8,402. The growth was due to better market conditions, which boosted the price of pigs relative to the period before the last census. Prior to the 2011 Census of Agriculture, the pig sector was beset by high feed costs, disease and low pig prices, resulting in many farmers leaving the sector and lower pig numbers. The increase in blueberry area was largely driven by growing international demand. Canada exported 94.8 million kilograms of frozen blueberries in 2016, up 33.7% from 2011. Meanwhile, exports of fresh blueberries rose 84.4% to 37.1 million kilograms. The United States remains Canada’s top destination for both fresh and frozen blueberries. 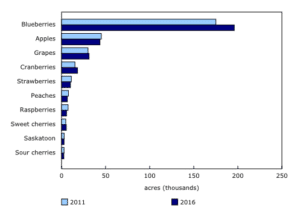 Total blueberry exports to the United States increased 86.0% from 2011 and the United States accounted for 71.0% of total blueberry exports in 2016, up from 55.3% in 2011. Cranberry area increased from 15,191 acres in 2011 to 18,134 acres in 2016. Exports of fresh cranberries also increased, rising 77.6% from 2011 to 63.5 million kilograms in 2016. Both blueberries and cranberries are amenable to mechanized harvesting, allowing operators to increase the scale of their operation with a minimal increase in the number of employees. 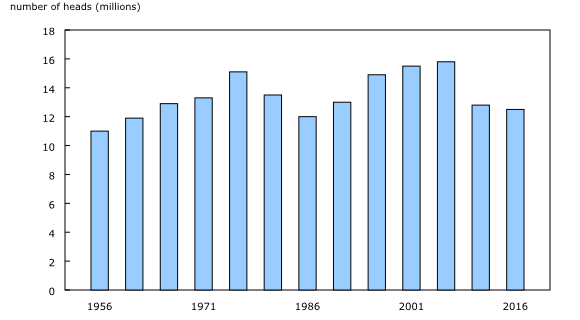 Apple orchard area continued to decline, with the largest decreases in Nova Scotia and Quebec. Overall, the total acres dedicated to apple production fell 3.2% from 2011 to 43,631 acres in 2016. While area of production declined, the area is used more intensively. For example, the yield of apples in Canada increased from 7.2 tons per acre in 1996 to 10.0 tons per acre in 2016. Greenhouse vegetable area rose 22.5% from 2011 to 165.4 million square feet in 2016. 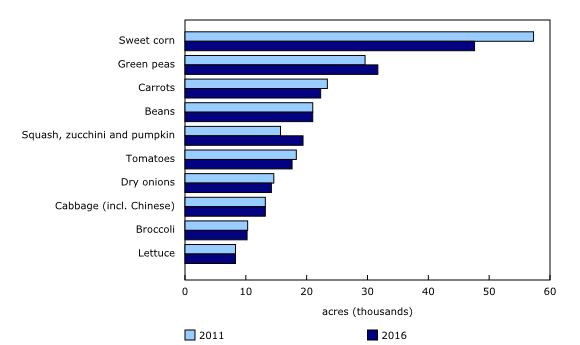 Ontario continued to lead the provinces, accounting for more than two-thirds of all greenhouse vegetable area. From 2011 to 2016, Ontario saw almost no change in the number of operations in the province, but a 29.8% increase in the area dedicated to greenhouse vegetables. 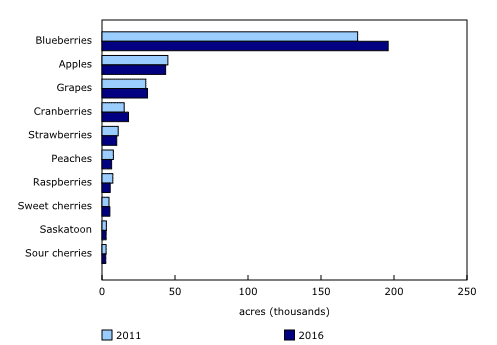 Over this period, Ontario added 25.7 million square feet – more than the total area of greenhouse vegetable production in every other province combined except British Columbia. Nursery operations reported 17.8% less area in 2016 (49,073 acres) from five years earlier, while Christmas tree area declined 16.0% to 58,780 acres and sod area fell 10.6% to 56,719 acres. Lower sod and nursery area were driven by a shift away from the construction of single-detached dwellings in favour of multi-dwelling type buildings, and a move away from traditional landscaping practices towards hardscaping. 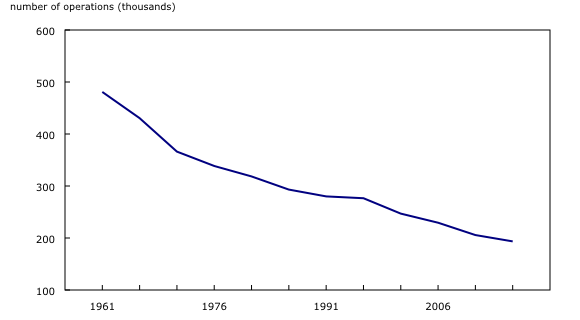 The decline in Christmas tree area was a result of increased demand for artificial Christmas trees. However, the expense-to-receipt ratio varied across regions and farm types. In 2015, those operations typed as dairy had the most favourable ratio (0.77), despite a deterioration from 0.73 in 2010. Farms typed as sheep and goat, which had the least favourable ratio in 2010 at 1.01, improved to 0.96 in 2015.